One time bartender, cow hand and Texas Ranger, Thomas Edwin Mix was a superb marksman and rider who went on to become arguably the most important cowboy film star in Hollywoods history. Mixs career in movies famous for quick action and dare-devil stunts spanned 26 years from 1909 through 1935. 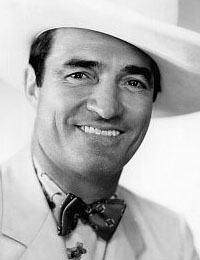 Making 336 feature films, producing 88, writing 71 and directing 117, he made only nine sound feature films and the 15 chapter serial Miracle Rider before leaving film to tour with the Tom Mix Circus from 1936 to 1938. Dying in an auto accident in 1940, he remained popular on radio and in comic books for more than a decade after his death. 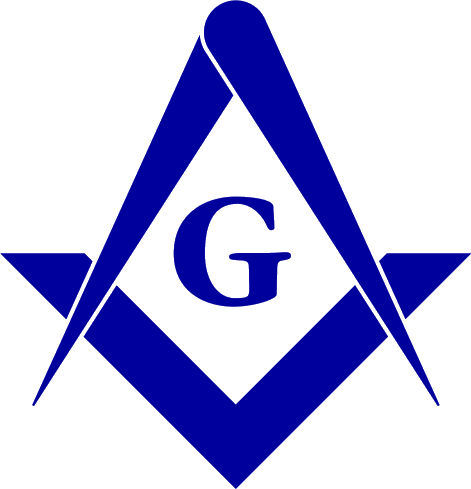 Mix was an active freemason, joining both the Royal Arch and Scottish Rite while also participating in the 233 Club, a Craft degree team composed of actors. Source: Denslow, 10.000 Famous Freemasons..